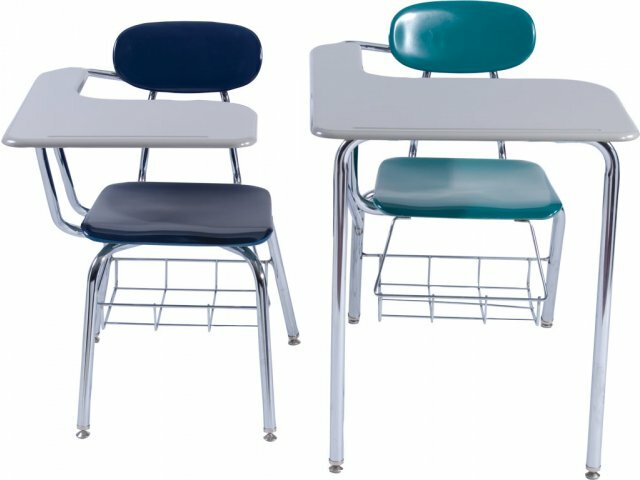 These tablet-arm chairs feature Academia's exclusive WoodStone desktops. 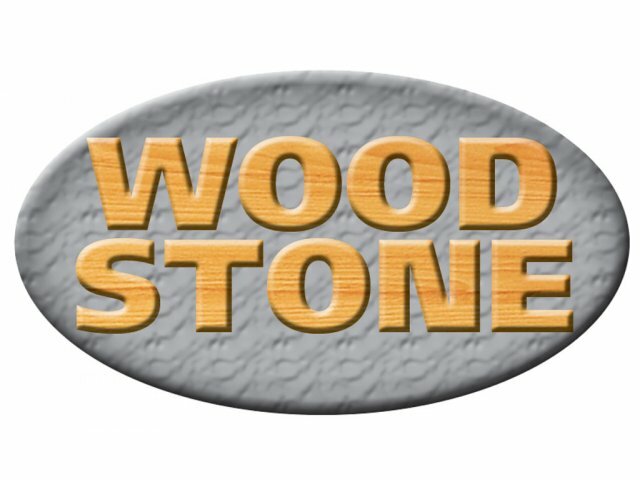 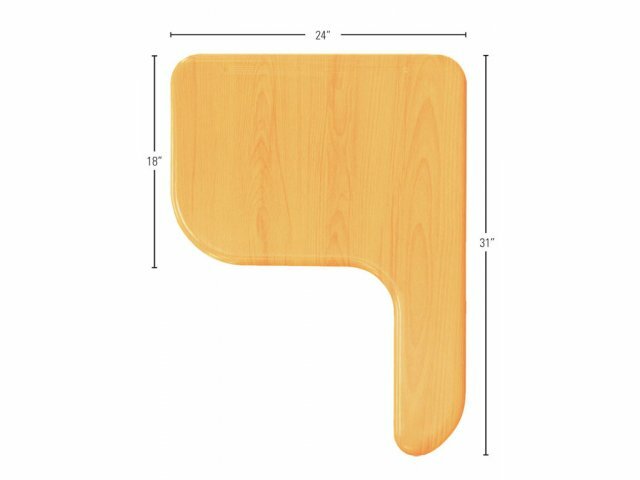 Jumbo-sized WoodStone desktops are lightweight and durable. 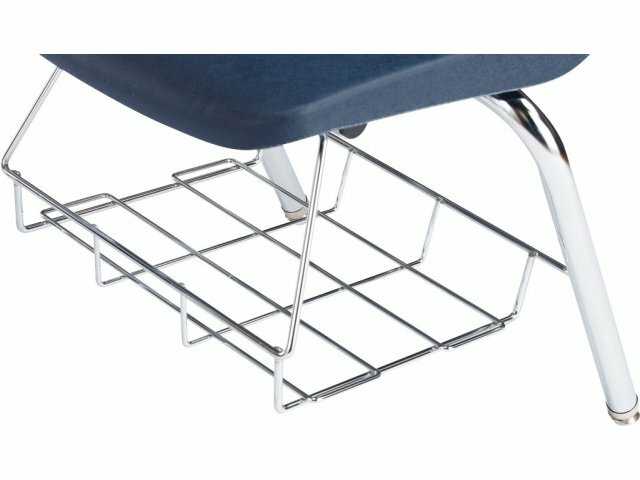 This makes them easier to move around when it's time to clean or rearrange classrooms. 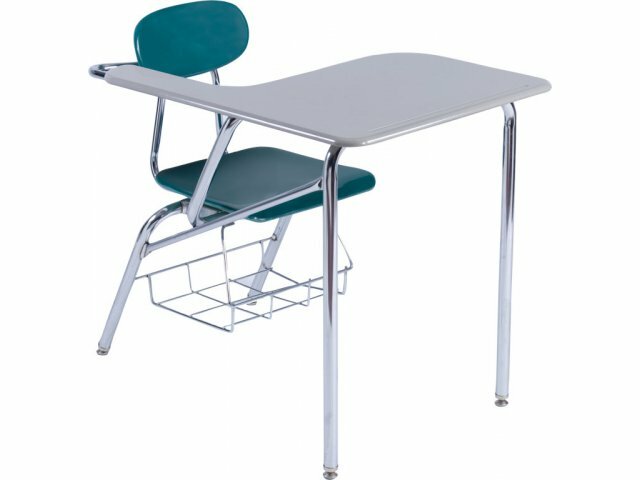 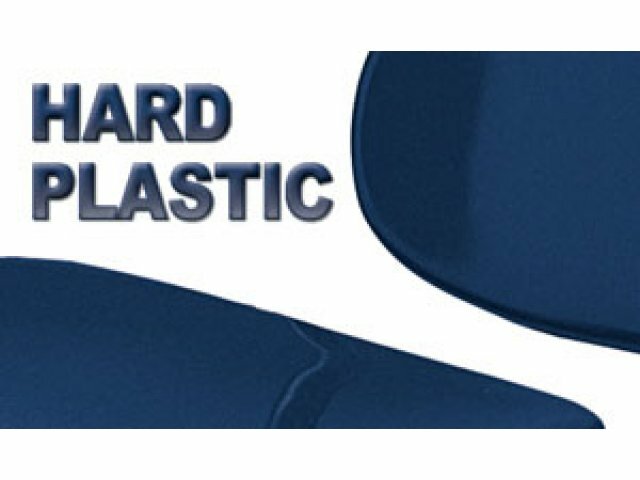 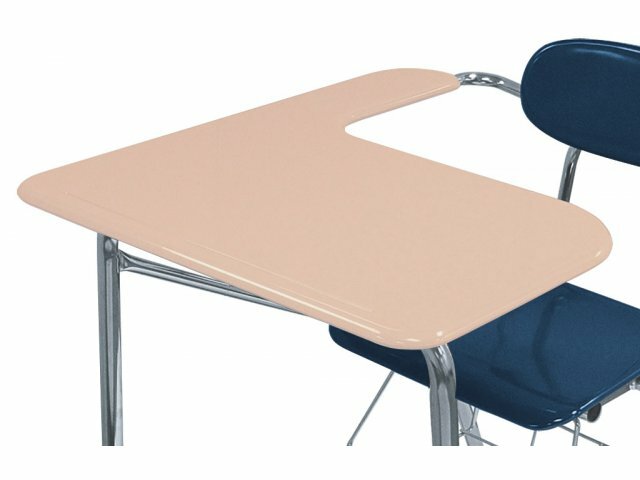 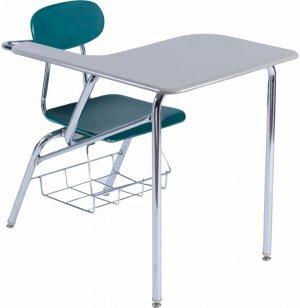 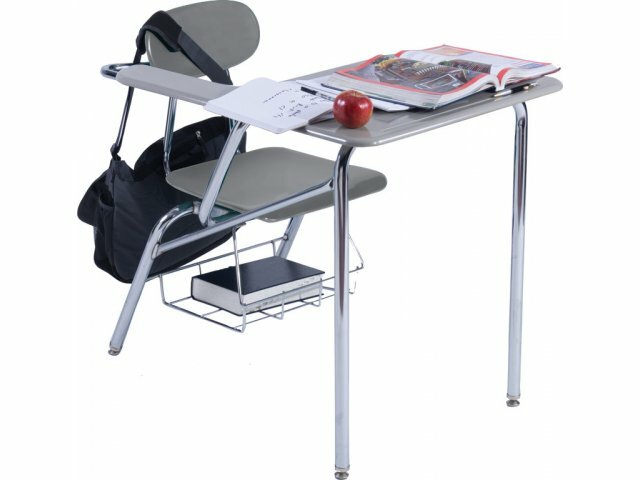 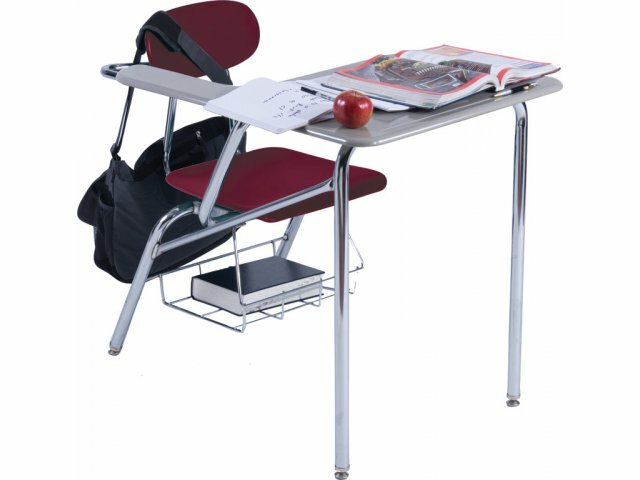 16"- high hard-plastic seats make these tablet-arm desks an excellent choice for elementary-school classrooms.